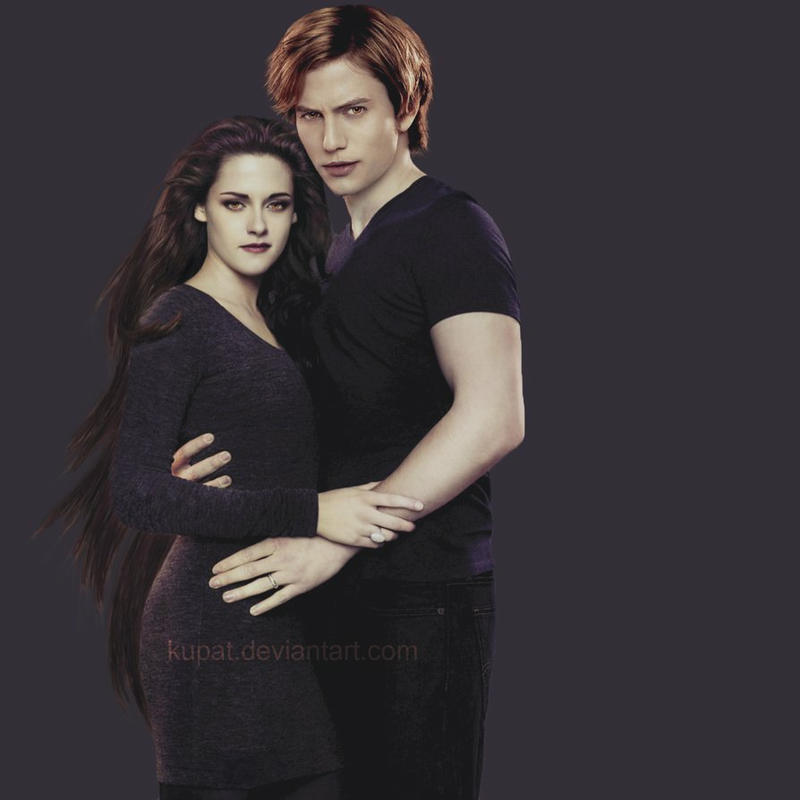 Bella swan e Edward Cullen. love. HD Wallpaper and background images in the Bella Swan club tagged: photo. 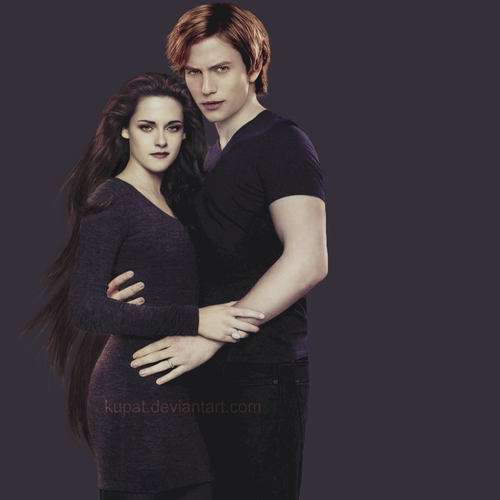 This Bella Swan wallpaper contains well dressed person, suit, pants suit, and pantsuit. There might also be outerwear, overclothes, hood, and pantleg.